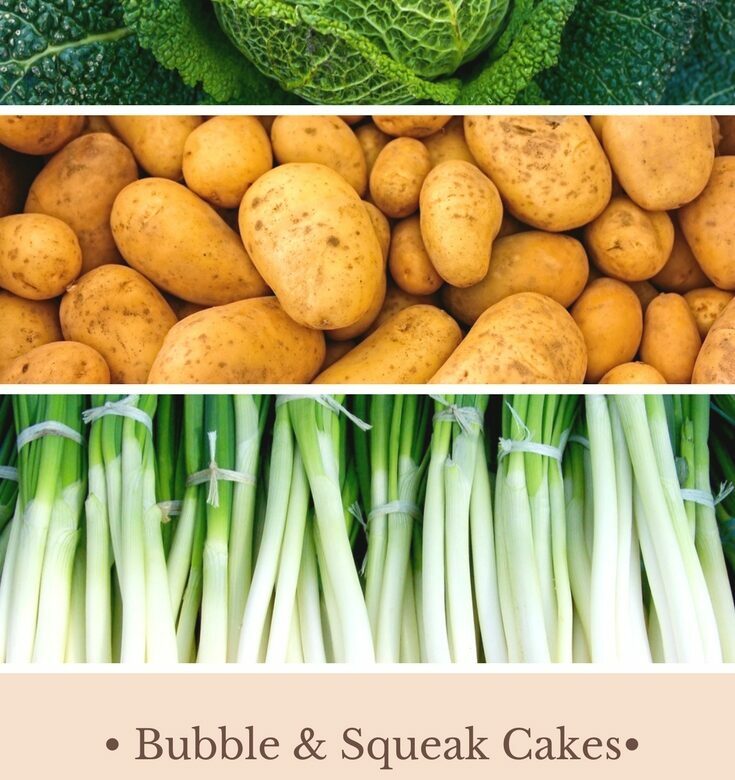 I love bubble and squeak. One of the best things about it is that it’s syn free on Slimming World. These cakes make great hot or cold snacks at any time or use them as part of a main meal. Peel and roughly chop the potatoes and boil until tender. Meanwhile, shred the cabbage and finely slice the spring onions. Drain and mash the potatoes and mix with the cabbage. Allow to cool before adding the spring onions and egg yolk. Stir to mix, season and chill until needed. When ready to cook, preheat the oven to 220°C/200°C Fan/Gas 7. Divide the potato mixture into eight portions and shape each one into a patty. Place on a baking tray sprayed with low calorie cooking spray and bake for 20-25 minutes, or until slightly browned.